When the kids were young, it was fun and easy to through elaborate birthday parties at our home. I wish I was blogging when the kids were young as we had some really fun ideas. Once the boys turned 8, it became a little more challenging to have a large party at the house. This is about the time I started seeking out the best Birthday Party Ideas for Active Kids. While it was fun throwing the cutesy parties at home with all the homemade crafts, foods and activities, it never seemed busy enough to keep active boys and girls occupied for the duration of the party. When I was younger, there were not many options for birthday parties outside of the house, there was the ice rink, roller rink, and bowling. Today parents who want to throw parties for the active kids in their life have more choices. 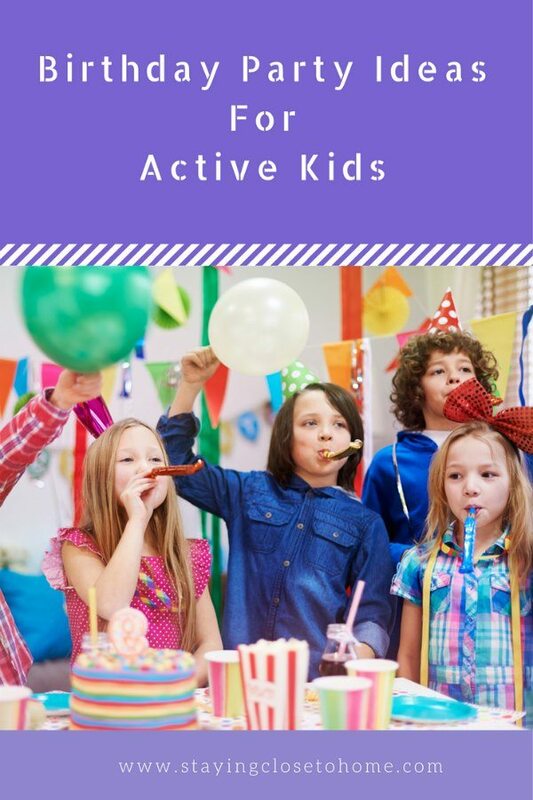 Here are some of the Best Birthday Party Ideas for Active Kids. Laser Tag- It’s short but the kids come out tired and sweaty. Many places have a party room. Indoor Sports Park- Check your town for indoor sports parks that might also host birthday parties. Many offer indoor basketball, football and general fitness parties. Bowling Alleys– Many kids are not exposed to bowling so this can get frustrating for some. Be sure to ask the bowling alley to put up the bumpers if you have a group of newbies. Inflatables Park- These rooms filled with inflatables were very popular when my kids were younger. Imagine a room filled with bounce houses. Be sure to look for locations that reserve rooms for your party only as they can get pretty crowded. Gymnastic Studios– Many times a gymnastics center will offer parties for younger kids. What active child does not love to tumble around mats for an hour? Rock or Tree Climbing- Active kids are usually climbing trees somewhere, why not host a party that gives them the freedom to climb. 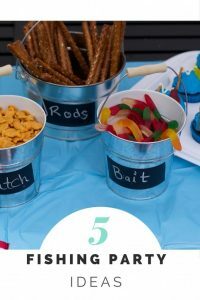 These parties can require kids to be patient as they wait, since usually only one or two kids can go at a time. Flight Trampoline Parks are a great place to both entertain kids and make sure they get in fitness/exercise. Trampoline parks are popping up is a cutting-edge entertainment, fitness and sports facility unlike anything you have ever experienced. The ultimate venue for active social outings, intense individual workouts, and memorable birthday parties. Kids can all jump together in the spacious trampoline parks are some of the best Kids Birthday Parties. Most of these locations will offer a variety of options for your birthday party. The Flight Trampoline Parks, for example have different levels of parties based on the day and amount of bouncers you are hosting. 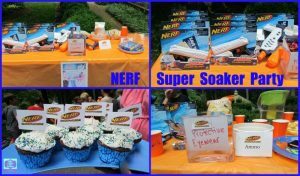 What are some of your favorite birthday party venues for active kids?